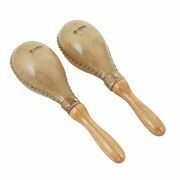 32 results. Displaying items 1–25. 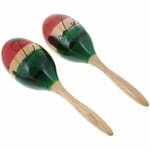 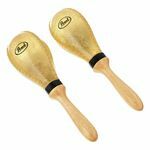 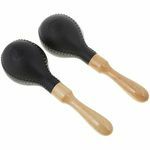 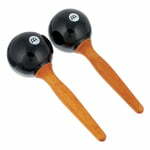 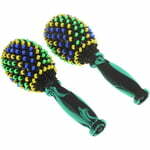 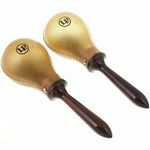 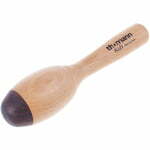 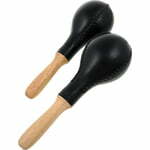 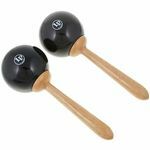 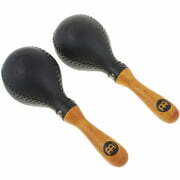 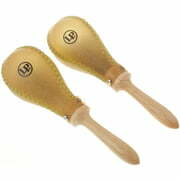 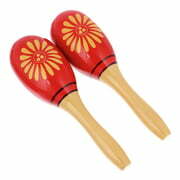 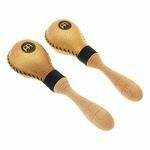 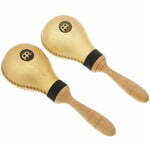 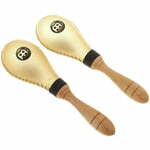 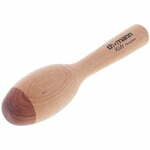 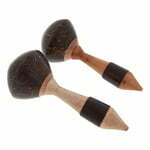 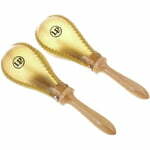 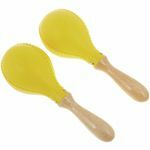 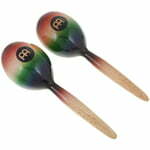 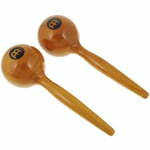 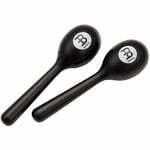 Maracas Material: Plastic, Length: 23 cm, Diameter: 7.5 cm, 1 pair Note: Different colours (red, green, blue) - Delivery is unsorted!